Pets Pets are allowed on request. Charges may apply. 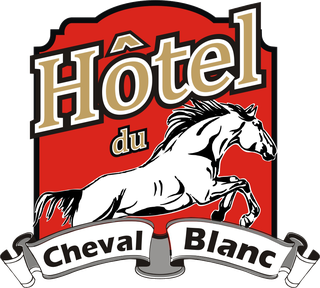 It's too bad we won't see you at Hôtel Du Cheval Blanc!